This well documented treatment works with the body's bio electric energy to plump and restore facial muscles to their more youthful positions. A unique facial designed with the over 40's in mind, utilizing a powerhouse of natural age-fighting cosmeceuticals (Vitamin C, DMAE and Alpha Lipoic acid). Select the most appealing blend of essential oils to improve your skin holistically or your favourites to unwind blissfully. A cooling, calming facial with a specific soothing massage and natural botanicals designed to reduce redness. Very popular in Europe and Hollywood. This special treatment includes antioxidants, comprehensive exfoliation and a full facial hydrating massage. Lastly, the specialized natural firming techniques will leave your skin smooth, moist and plump! Deep pore cleansing followed by a detoxing and healing treatment utilizing LED or high-frequency technology. Combining organic skin care with specific crystals chosen for individual skin concerns adds a heightened sense of peace to this facial. Chakra stone work included. The marriage of Reiki energy work with biodynamic organic skin care creates a one of a kind mind-body-spirit experience. A one hour treatment for adolescent problem skin. Two masks and a double exfoliation, great to prepare for the new season or for skin that needs a real boost. Fruit acid gently and intensely removes the older cells and the warmth and relaxation of massage infuses anti-oxidants and essential oils for a superb finish. Freeze dried collagen infused with ampule treatments leave skin smooth and refined. An intense treatment of high glycolic gives dramatic results for sun damaged, neglected or aging skin. Custom blended, incorporating hands-on and hot stone massage. Series of 4 treatments targeted to give visibly smoother, softer, and more radiant skin and truly enhance bridal make up and photos. Relaxation massage improves circulation, reduces the effects of stress and promotes a feeling of well being. 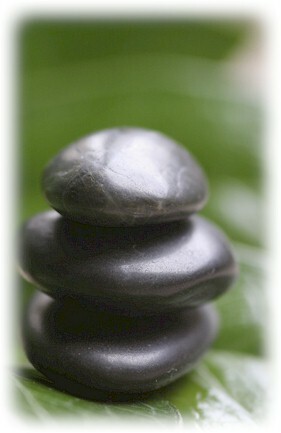 Swedish, shiatsu, aromatherapy and healing touch elements are incorporated in each of our massages and body treatments. These services are for women only. Select the areas to be concentrated upon. A great massage for shoulders, back and neck strain. A full body massage focusing on your areas of concern. Unwind completely and totally. Perfectly smooth, rounded basalt stones are heated to give the benefits of immediate warmth and massage to revive aching muscles. Pure Bliss! A gentle massage to soothe aches and pains, or just relax and feel very pampered. 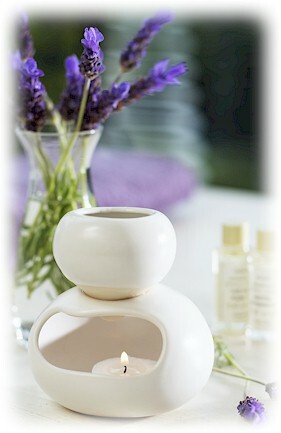 Includes your choice of essential oils to heighten your senses. Great before a big evening! Hot towels relax muscles and a soothing massage after double exfoliation leaves skin satiny soft and smooth. 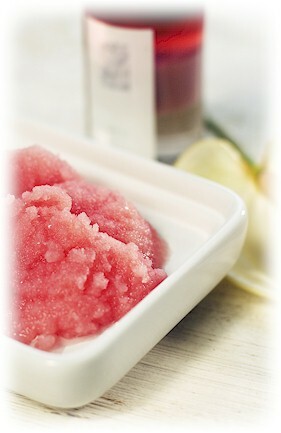 A full body exfoliation prepares skin for a relaxing mud application and comforting cocooning experience. Excellent for those wishing to detoxify their systems and for arthritis sufferers.